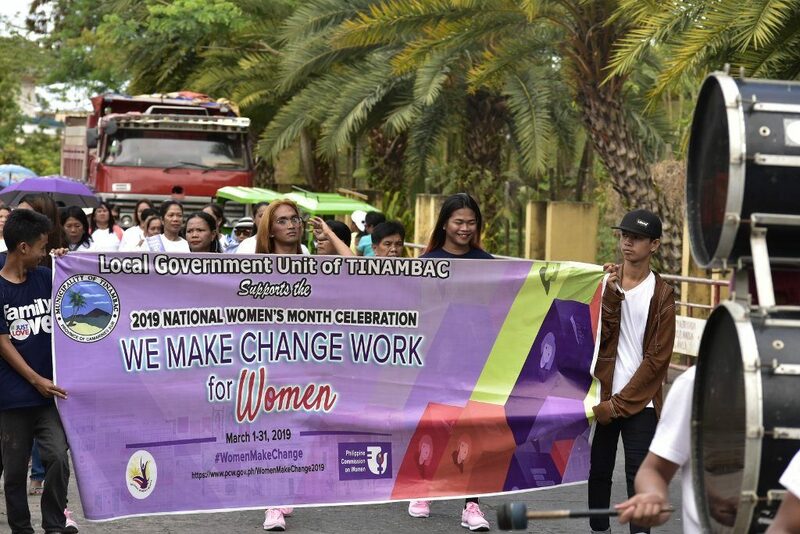 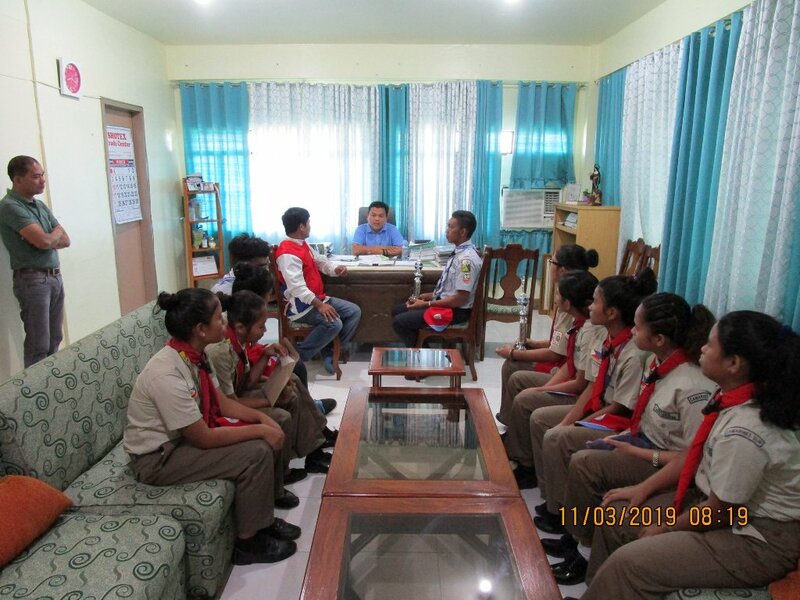 The Boy and Girl Scouts of Bagacay National High School and Don Servillano Platon Memorial National High School paid Municipal Mayor Atty. 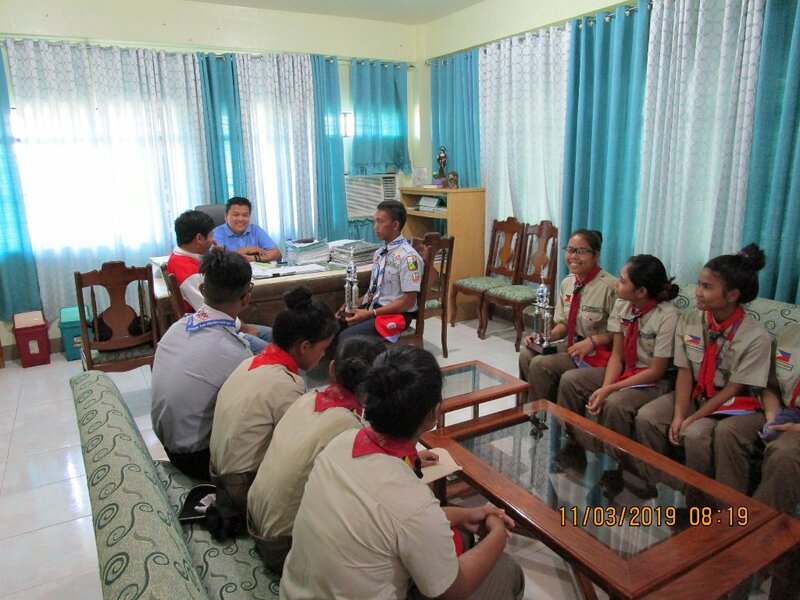 Ruel Brioso Tuy a courtesy call last March 11, 2019. 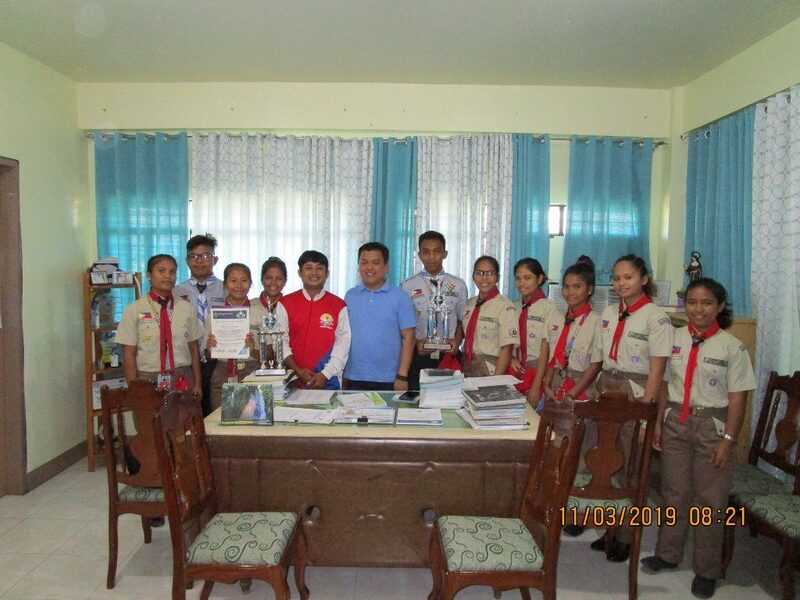 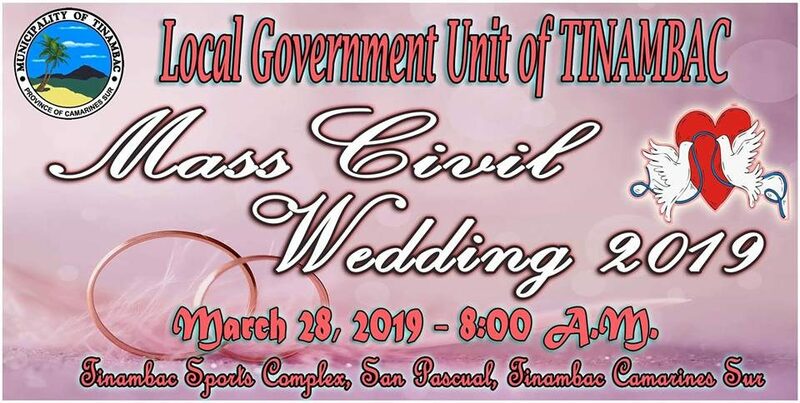 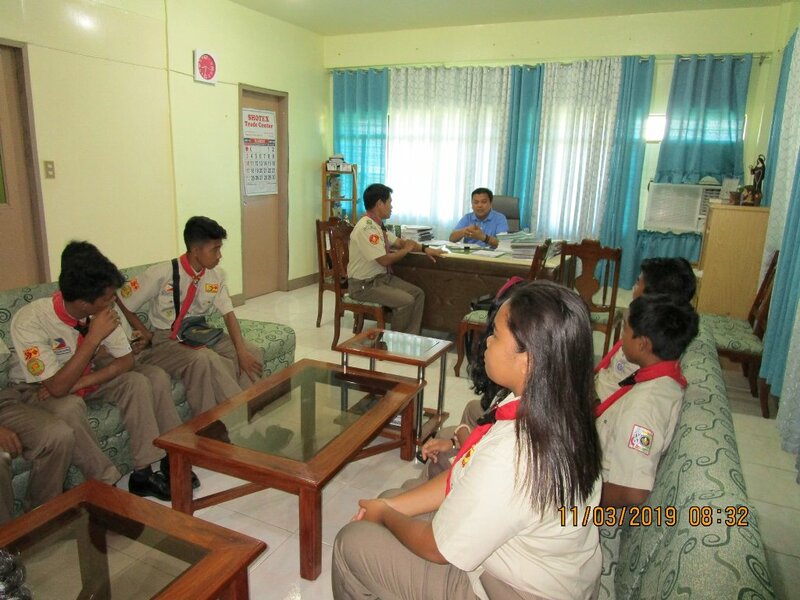 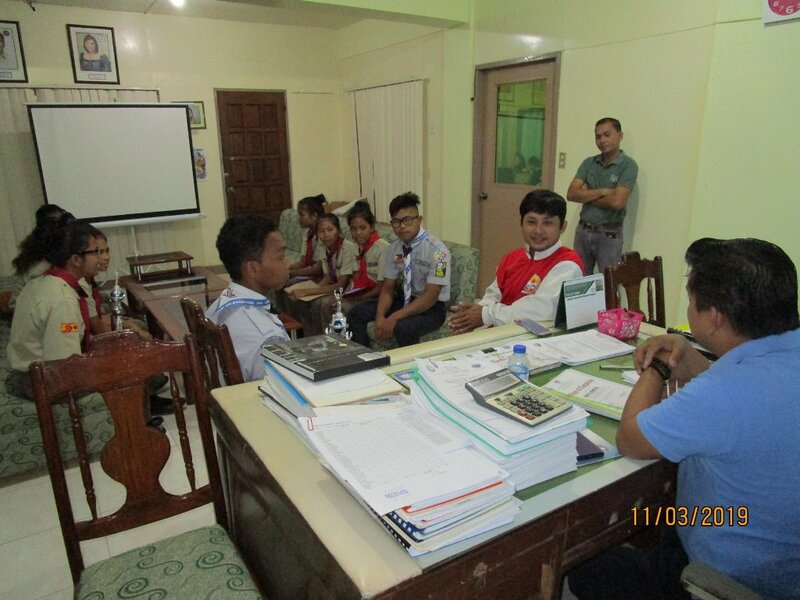 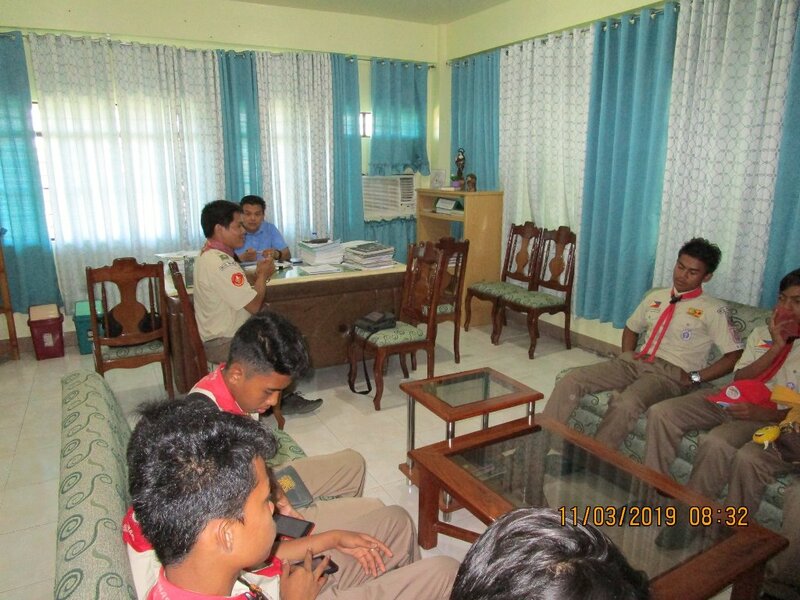 The Scout Masters of both schools personally thanked the local government unit of Tinambac for the assistance given and presented to Mayor Tuy the awards received by the scouts during the recently concluded “8th One Southern Luzon Regional Scout Jamborette” held at Camp Rodriguez, Sitio Abuyog Dalig, Teresa, Rizal on March 1-5, 2019. 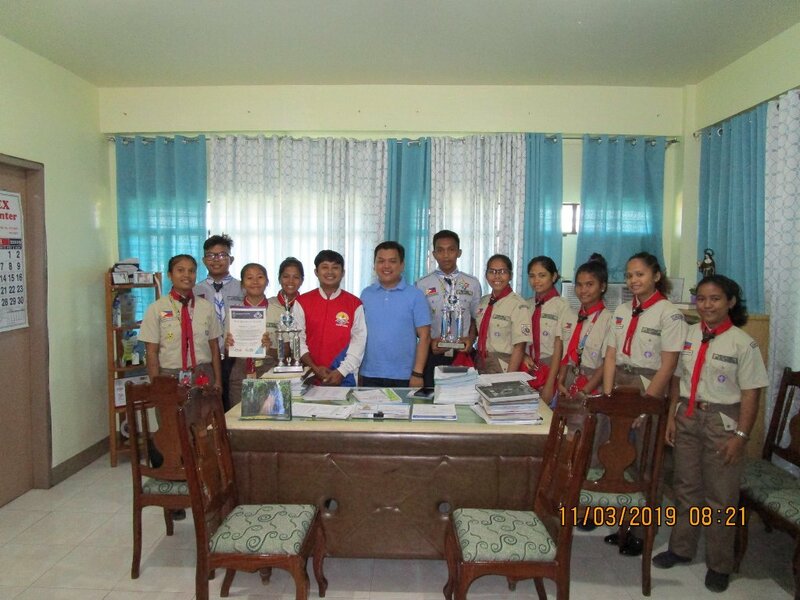 Don Servillano Platon Memorial National High School Outfit was awarded as Most Organized and Most Disciplined Outfit of the Camarines Sur Council and 3rd Runner Up during the Silent Drill Competition while Bagacay National High School Scouts was declared champion during the Emergency Preparedness and Pioneering Works Competition and an International Award (12 students/scouts)as Scouts of the World.